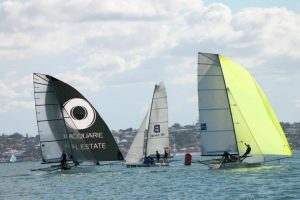 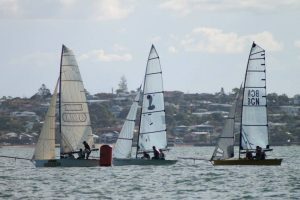 The Brisbane 18 Footers Sailing Club and Darling Point Sailing Squadron are hosting Super Skiff Weekend on 19th and 20th September at DPSS, Manly, Brisbane! 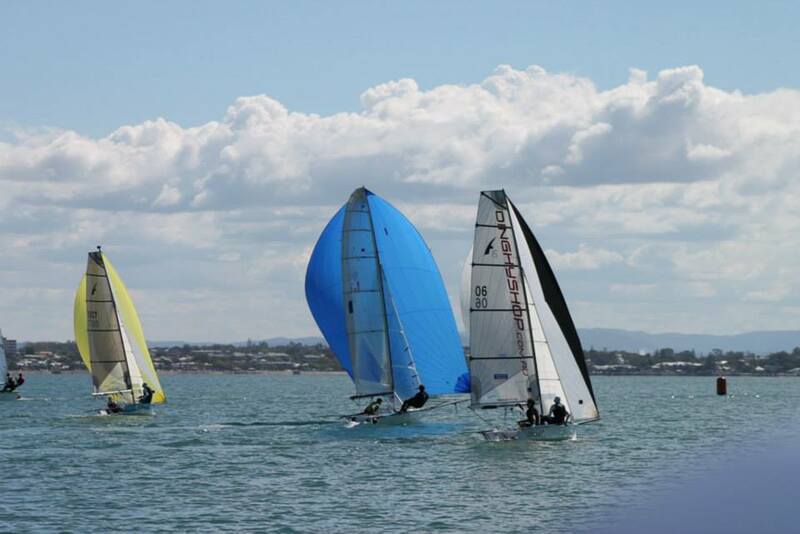 There are three sprint races on Saturday and 2 races on Sunday. 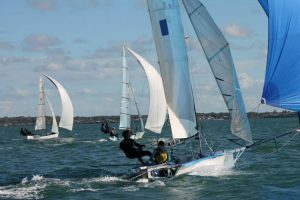 This event is open to 12ft, 13ft, 14ft, 16ft and 18ft skiffs, and other high performance monohull dinghies.